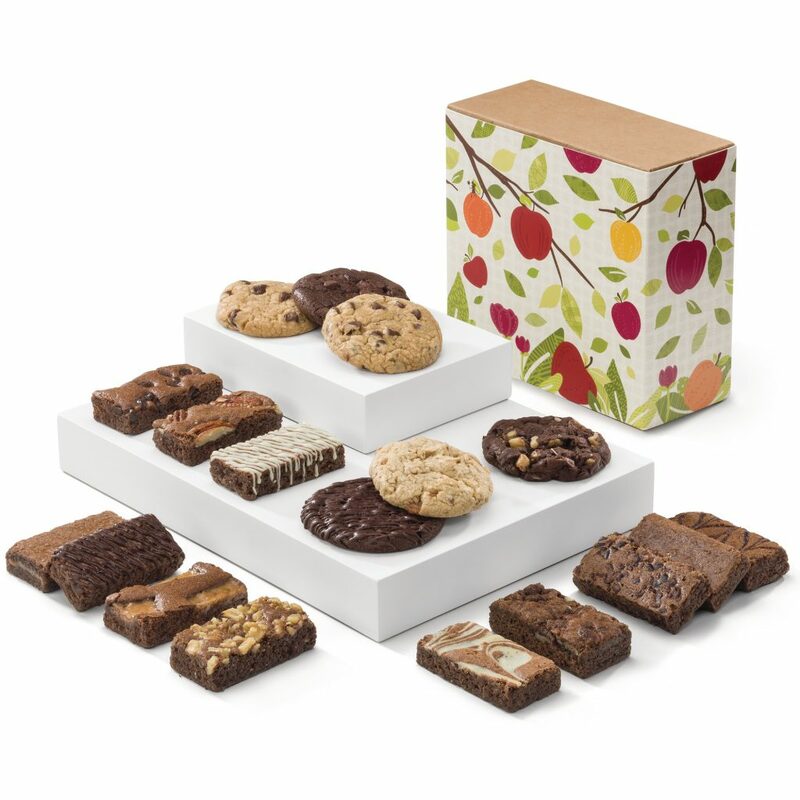 You are here: Home / Contests / Fairytale Brownies Fall Box! Winner’s Choice! 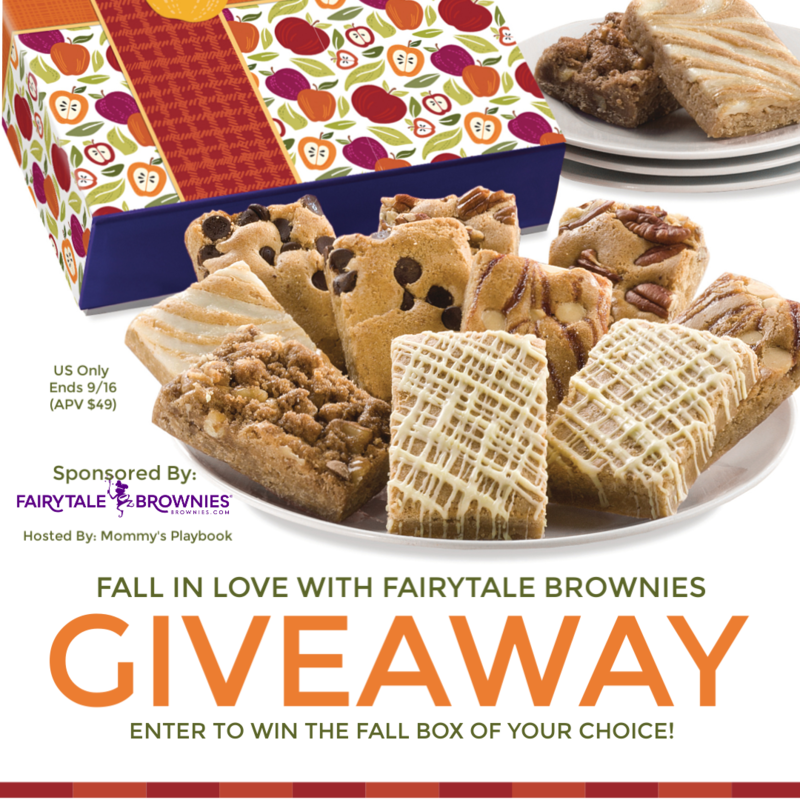 Fairytale Brownies Fall Box! Winner’s Choice! I like walnut brownies best. 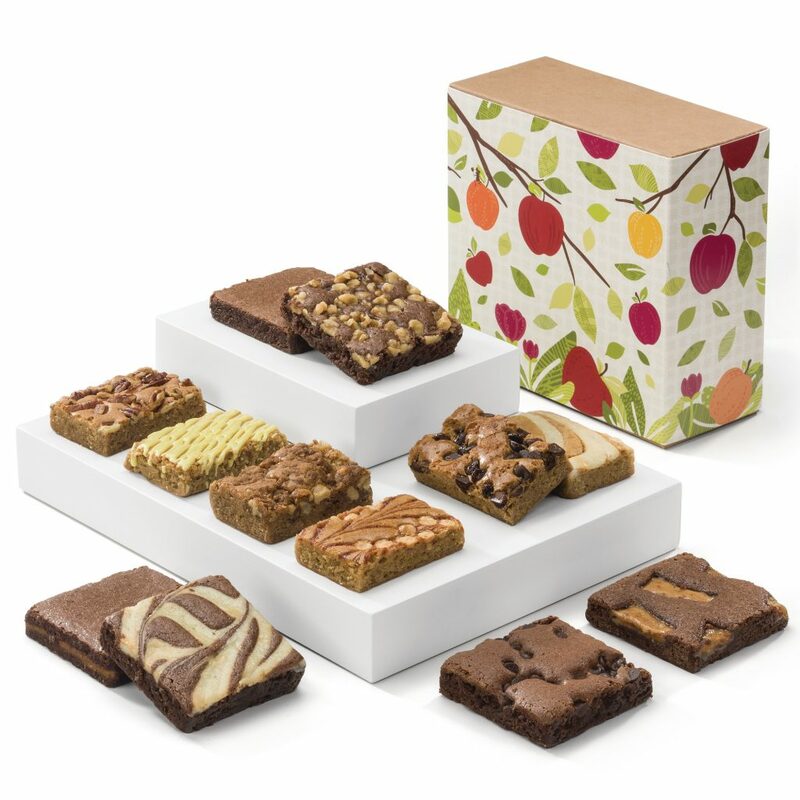 My favorite is Chocolate Walnut Brownies. Thanks so much. I love walnuts in my brownies. Oh and no sprinkles on top! Hate that! Love the outside a little crispy. So good. The Mint Chocolate brownies sound so yummy! 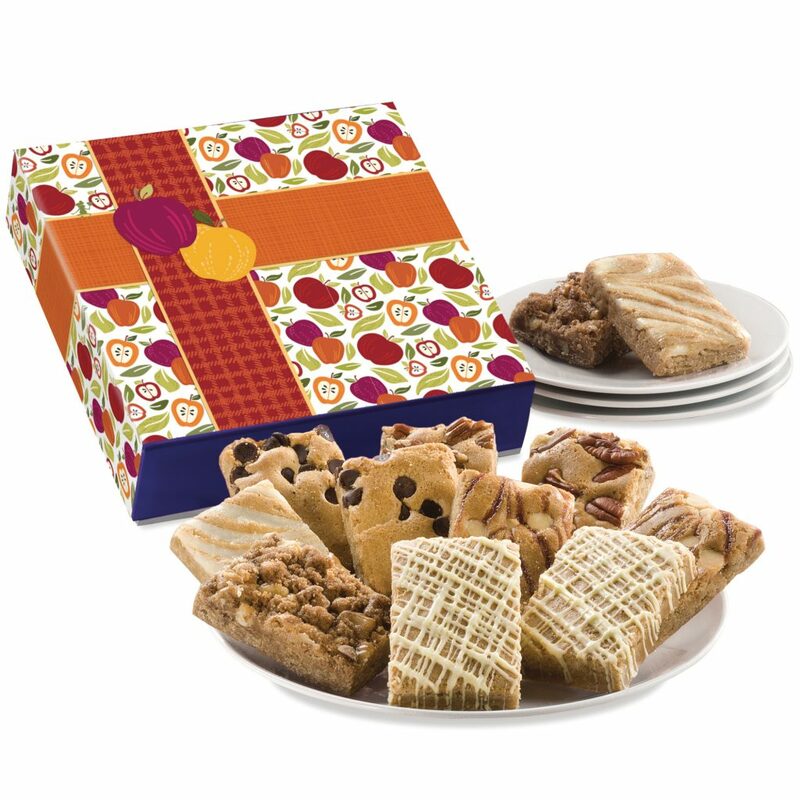 The pecan brownies sound good. 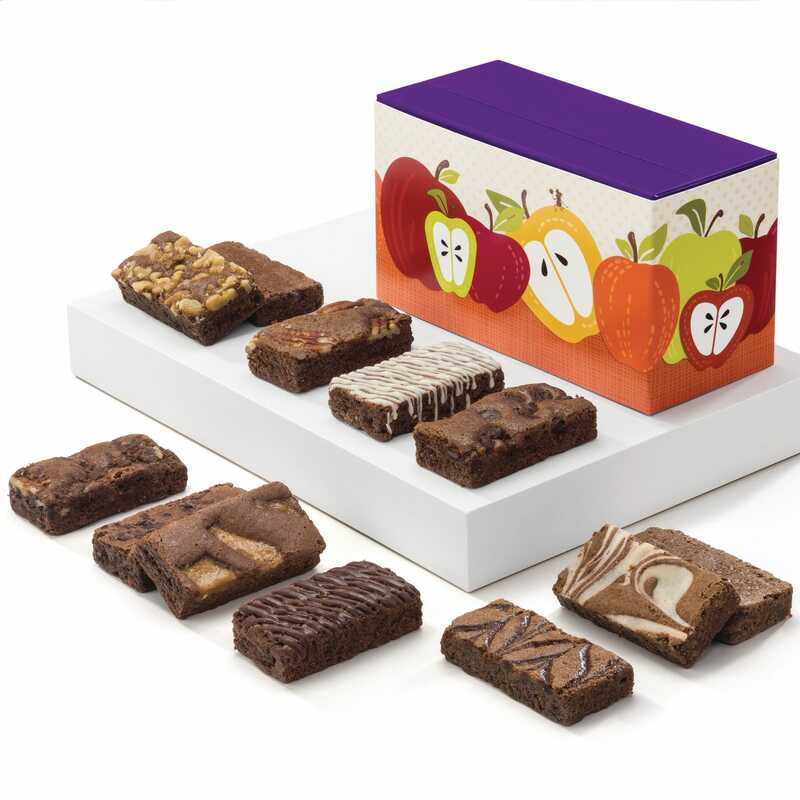 My favorite is the Raspberry Swirl, but honestly all of there brownies are delicious! The caramel brownie sounds good to me. The Cinnamon cocoa looks delicious! Anything with chocolate chips is my favorite! I want to try the Chocolate Chip Brownies. My favorite is the mint chocolate brownies. Toffee crunch sounds like it would be really yummy.